Boat Carpet | CUSTOM INTERIORS & CANVAS, INC. 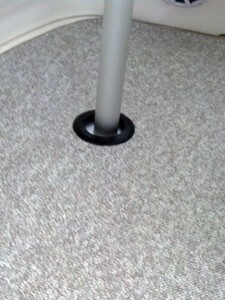 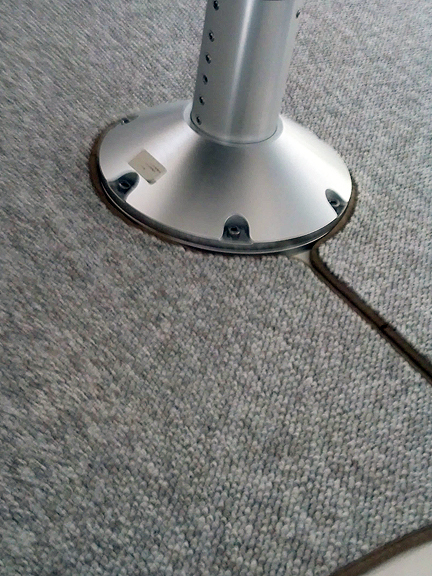 Custom Interiors & Canvas also provides quality custom fit snap down Berber carpet. All carpet includes snaps and Sunbrella binding on the edges.